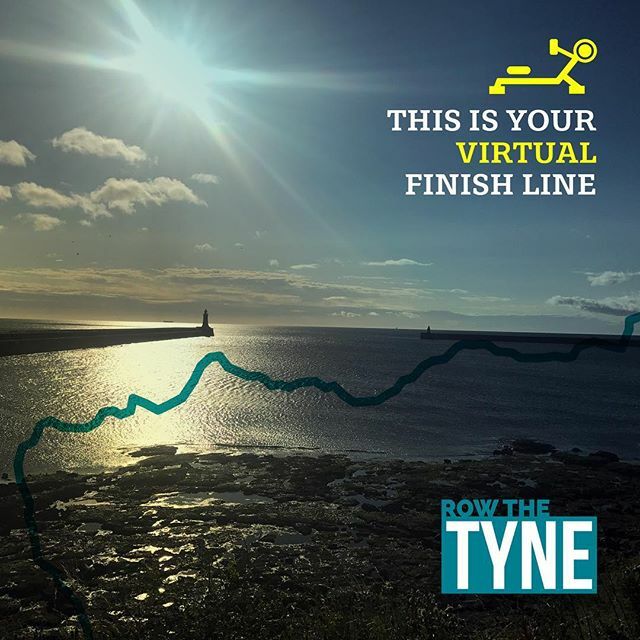 MADE Surveying 'Row The Tyne' For Charity! On Saturday 10th February 2018, MADE Surveying & Architectural and friends will be jumping on a rowing machine to row the length of the river Tyne. A whopping 118Km in aid of the Sir Bobby Robson Foundation. The team will be given 10 hours to complete the event against around 50 other teams at the Royal Grammar School, Jesmond, Newcastle upon Tyne.